Helping Wolfworthy mark it’s territory! 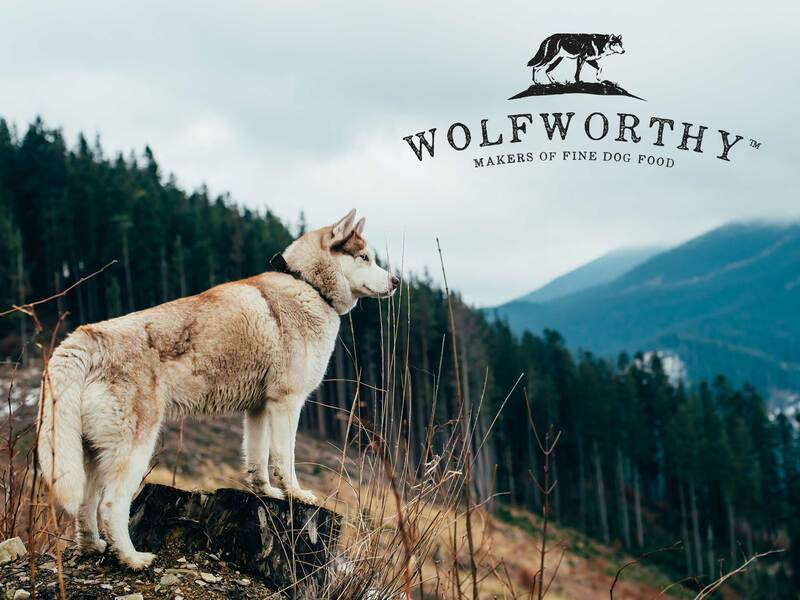 In a crowded, highly competitive market, Wolfworthy offers something truly unique – 100% natural dog food that’s wholesome, hearty and healthy. 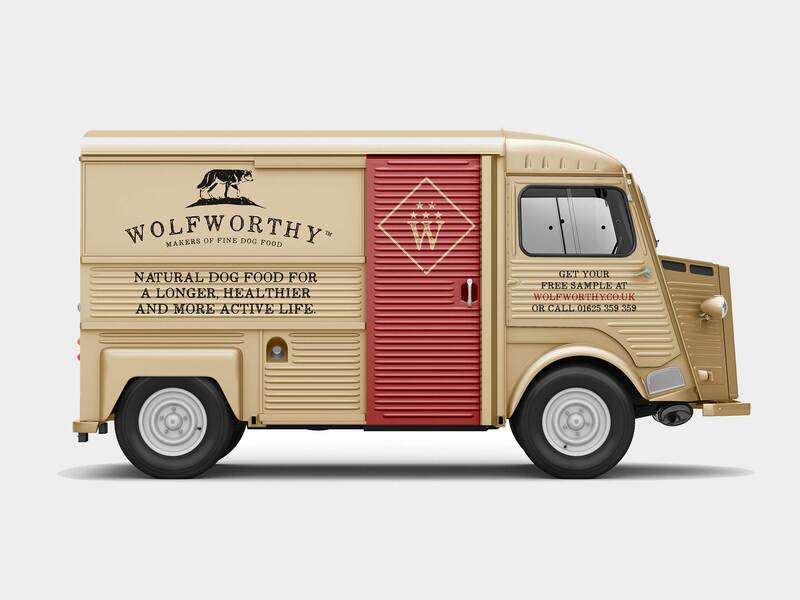 To stand apart and capture a share of the market, Wolfworthy’s brand and packaging needed to instantly convey these all-natural values, demanding attention from dog owners that are relentlessly loyal to a single brand. 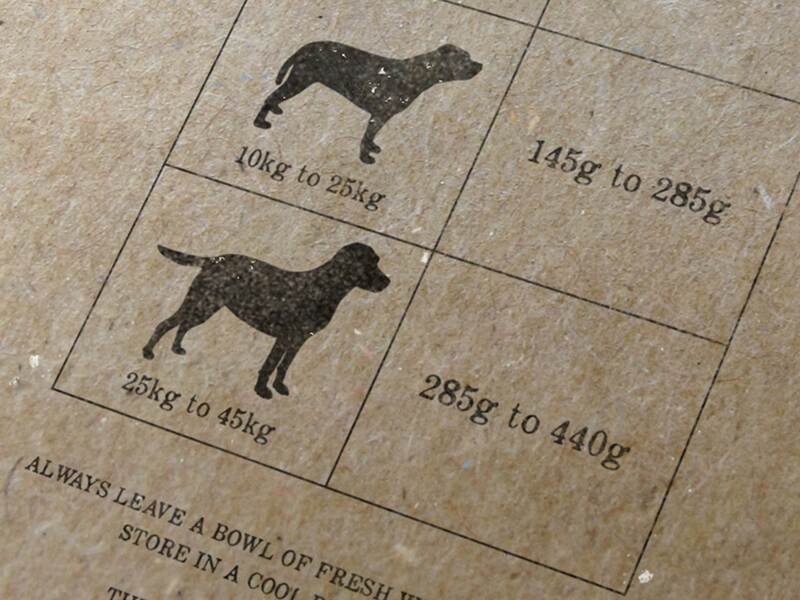 Our design team drew on experience from across consumer goods and food – not just in the pet care sector, but in restaurants and cafes. After all, the right brand identity would connect with humans, not animals. Working closely with Wolfworthy, we created an identity that felt traditional, classic and dependable. A brand you could trust to deliver on its promise of all-natural dog food. A brand you could feel good about choosing for your dog – and that was completely different to anything else on the shelves. Gary and his team were great to work with. 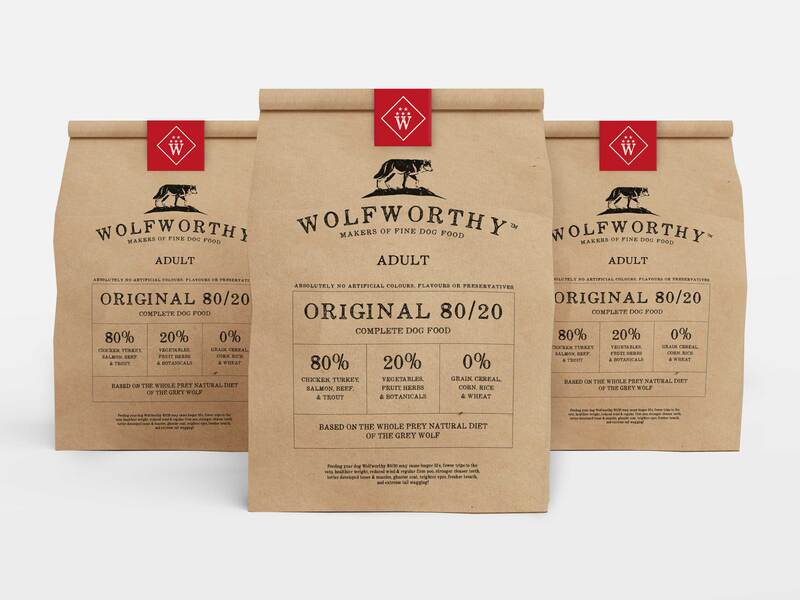 They did a fantastic job bringing to life my vision of my natural dog food brand, Wolfworthy.